Huber’s Strawberry Dessert Wine is a versatile addition to the connoisseur’s collection. It’s wonderful for accompanying or replacing a variety of desserts. Many find that it’s a fine addition to cakes, candies, and a number of confections. 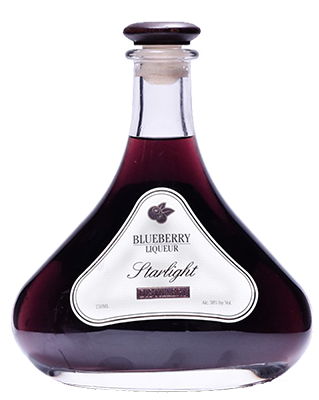 This product brings together all that Huber’s Winery and Starlight Distillery have to offer. We use finely crafted strawberry distillate, “eau-de-vie”, to preserve the rich quality, body, and essence of our estate-grown strawberry juice. Enjoy!